Waterbury – Mr. Emile A. 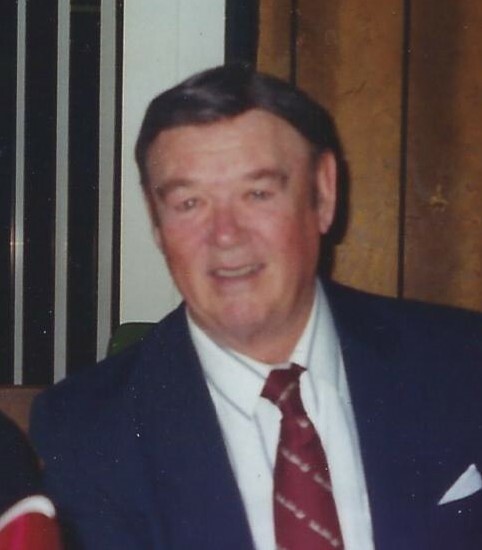 “Frenchy” Chartier, 89, passed away on Wednesday, November 14, at St. Mary’s Hospital. He was the husband of the late Elizabeth (Staskiewicz) Chartier. Emile was born June 16, 1929 in Waterbury, son of the late Arthur and Bernadette (Deshaies) Chartier. Raised in Waterbury he attended local schools and was a graduate of Leavenworth High School. He went on to a long career as a tool maker, retiring from New Departure in Bristol, but It was his part time business in moving and hauling that “Frenchy” will be remembered most. He was a lifelong member of the Franco American Club and had served in Army National Guard. He is survived by one daughter, Celeste M. Chartier of Bristol; one brother, Gerald Chartier of Waterbury and several nieces and nephews. He was predeceased by his daughter, Roxanne Chartier, his son Michael Chartier and his siblings, Paul, Jane and Theresa. A Mass of Christian burial will be celebrated by Emile’s nephew, Fr Richard A. Deshaies, S.J. on Saturday, December 1, at 11:00 A.M. at St. Anthony Church in Prospect. Burial will be private.